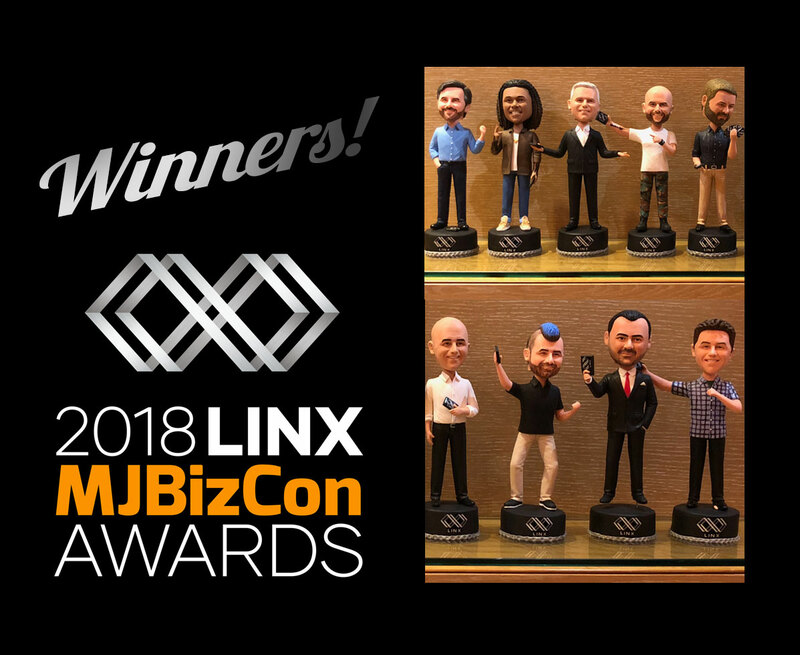 WOW what a great MJBizCon and LINX Awards night! Big congratulations to our winners on our inaugural LINX awards night at the Aria Resort and Casino. Each winner got a lifelike bobblehead and $2500 for tips for their shop’s staff to kick off the new LINX Tipping feature!